I'm a wife and mother of two wonderful kids. I am a graduate student at East Carolina University working on my Master's of Education in Reading. Reading fluency is an integral part of the reading process characterized by reading rate and prosody. Children who find reading difficult struggle to read with fluency and need opportunities to read with expression and at a reasonable rate. Doing so helps them become better at reading comprehension. Reading poetry is one way that helps students become more fluent and expressive readers. Throughout two semesters as a graduate student at East Carolina University, I learned the importance of action research in education. 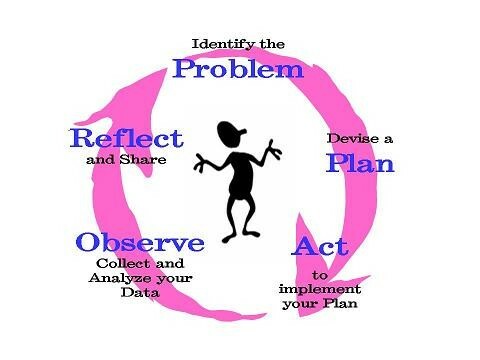 First, teachers need to identify a problem or an area that needs improvement. In my case, fluency was an area in a second grade classroom that needed to be improved, especially, with one student. I devised a research based plan of action to impact reading rate and prosody that included repeated readings with poetry. I used a fluency development framework similar to the one used in Marcell & Ferraro's So Long, Robot Reader! 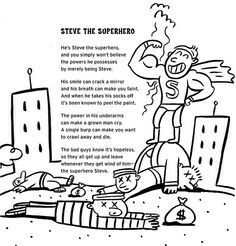 A Superhero Intervention Plan for Improving Fluency (2013). I implemented the intervention for thirteen 45 minute sessions with one second grade student. My observation log detailed increased reading awareness, motivation, and parental involvement. Reflecting on my project has helped me to understand the importance of research based practices and learning new methods to help students become life long readers. 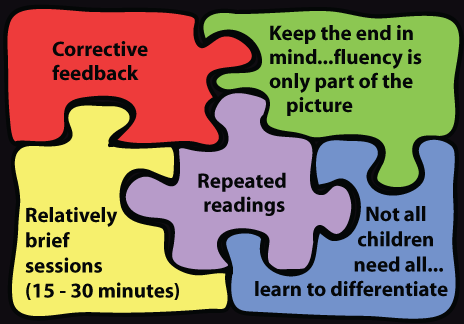 Each student will have different reading improvement needs that are like puzzle pieces. Repeated reading helps to incorporate much needed opportunities for struggling readers to become better readers. As my action research project progressed, I discovered that my participant needed more opportunities to "battle" choppy reading. Modeling fluent reading and demonstrating "scooping" words and phrases impacted the participant's reading rate after repeated readings with poetry. 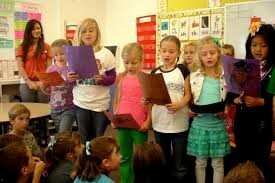 The participant's prosody was impacted positively with modeled fluent reading in addition to echo and choral reading. What works for one child may not work for another. That's okay. Just open your tool box of reading strategies and try them out! Who doesn't want to be a super hero? Opening a book can be a frightening battle for struggling readers. 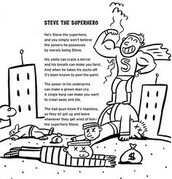 Let's help them become Super Hero Readers and win the battle against failing comprehension.